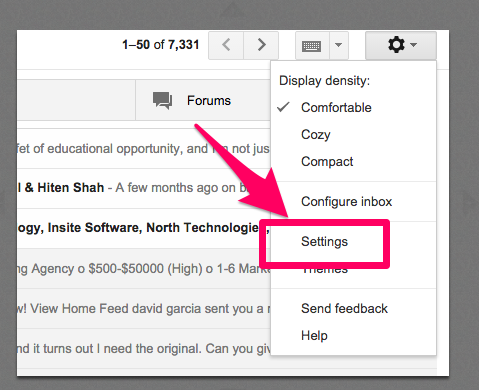 Luckily, if you're using Gmail in the office, there's a feature that lets you do just that! Below i'll outline the five easy steps for you to unsend the email you sent to a potential client and hopefully win that prospect back! 1. Log into Gmail and locate the Gear icon on the far right. 2. From the dropdown gear select Settings. 4. Inside the Labs tab scroll down and find the Undo Send prompt. Click Enable. Then click Save Changes. 5. Open a new email and then press Send. Once the email is sent a yellow box will appear on top the inbox. Select Undo. Viola! 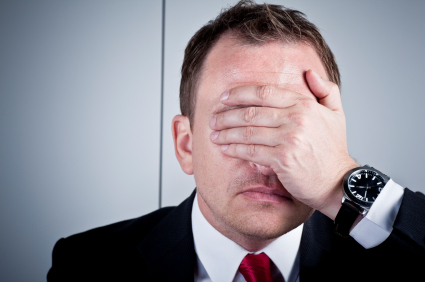 That sales email you so unregrettable sent has just been erased and will not be reaching your prospect's inbox today. Disaster adverted!